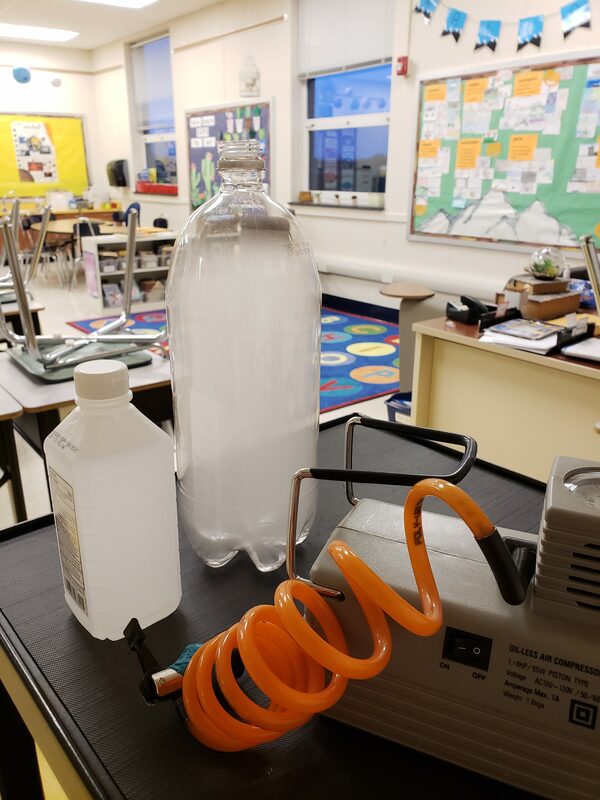 Students are learning how clouds form and, how to classify cloud types. 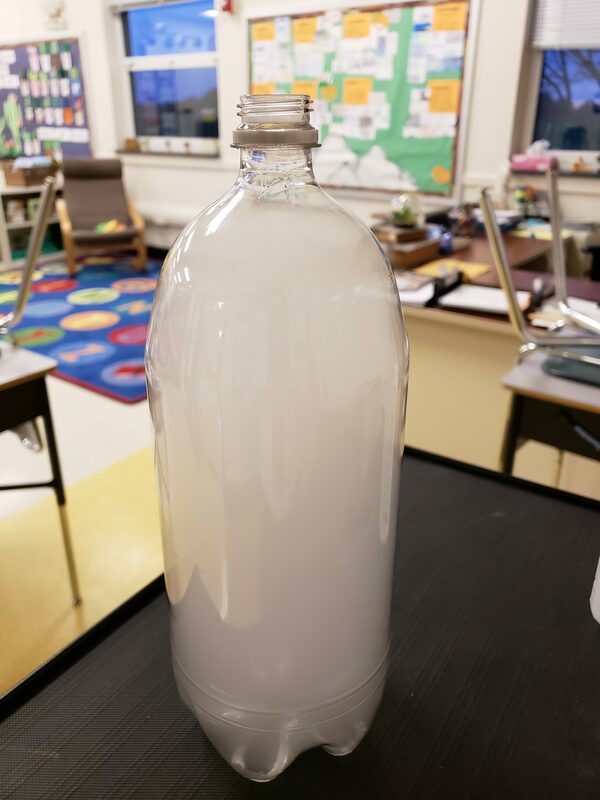 To show cloud formation we created a cloud in a bottle using isopropyl alcohol, a bottle, and an air pump. Next PostNext Early Dismissal today, November 15th!